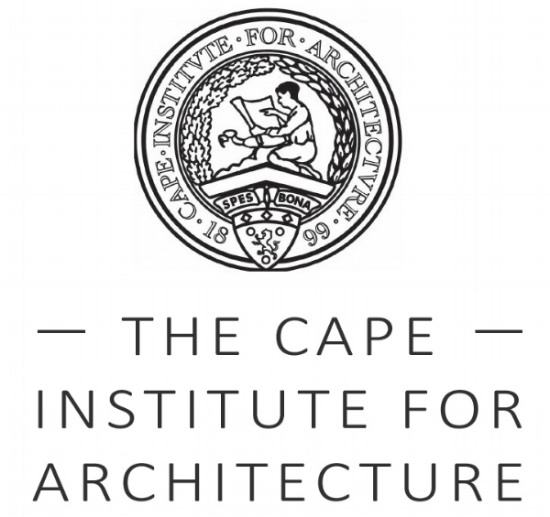 Bouwer Architects is an innovative group of professional architects and interior designers based in Cape Town, South Africa. The entire team preside over the ability to marry aesthetic ambition with sustainable and intentional design while being dedicated to honesty in practice and design. Bouwer Architects is an innovative group of professional architects and interior designers dedicated to honesty in practice and design. We are skilful in the use of the latest software to effectively communicate design intent to our clients. Bouwer Architects acts as principal consultants on behalf of employers/clients realising architecture, developments & dreams. By providing absolute coordination of all aspects of projects, the employer is assured of no-hassle, turnkey solutions. Our design philosophy is to celebrate the unique characteristics of each construction material used. We often leave structural elements, whether it be constructed of steel, wood, stone, glass or concrete exposed to reveal the inner workings (soul) of a building thus creating honest buildings without unnecessary decoration.